Convection Oven - From frozen, in a pre-heated oven bake at 350 degrees for 10-12 minutes or until done. Conventional Oven - preheat oven to 400 degrees. From frozen bake for 9 - 18 minutes or until done. 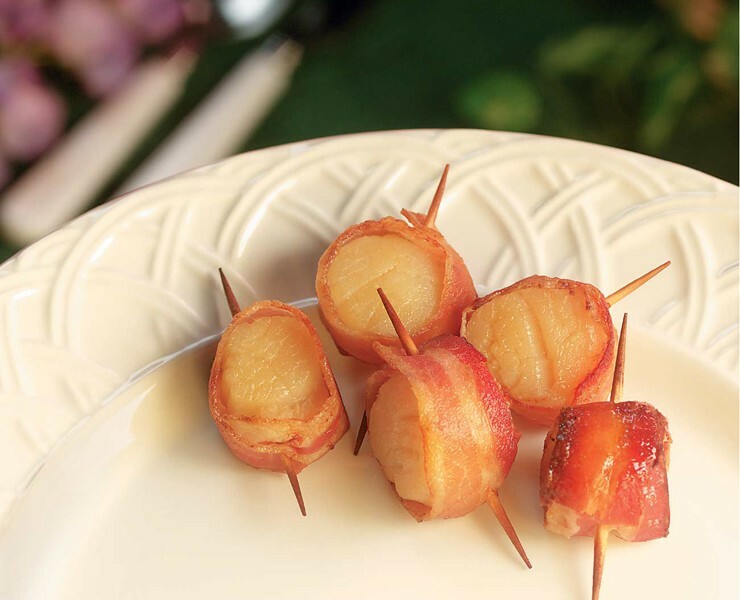 Helpful Hint – Bacon-wrapped products can be deep-fried for 1 minute after baking or browned in a non-stick skillet for 2 – 4 minutes after baking for added crispness. Cooking times vary based on oven. Do not microwave.